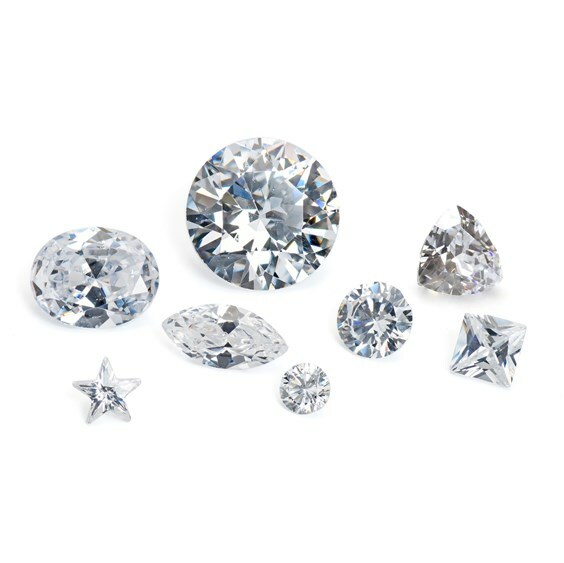 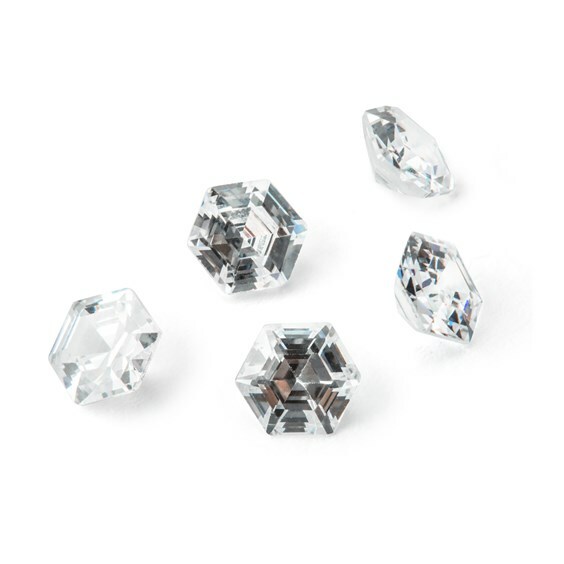 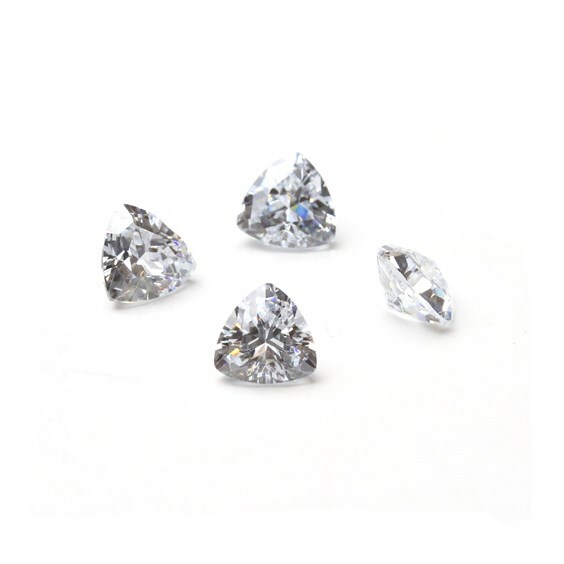 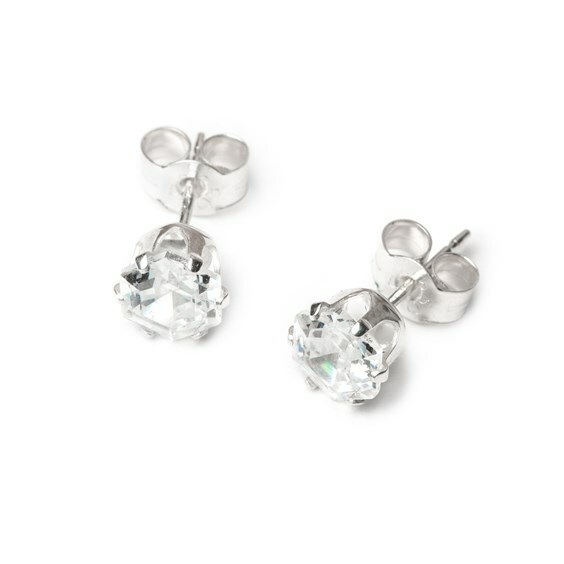 Cubic zirconia is the finest diamond simulation due to its flawless clarity and incredible sparkle. 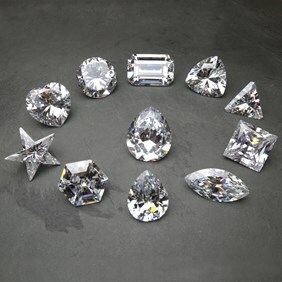 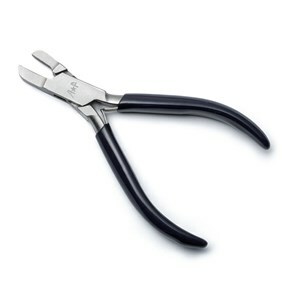 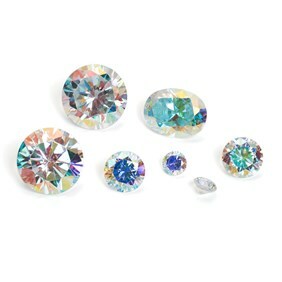 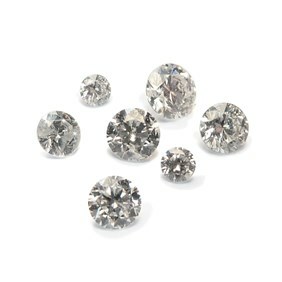 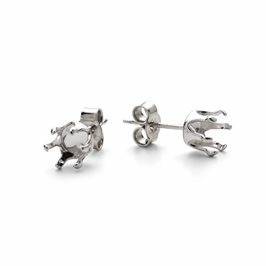 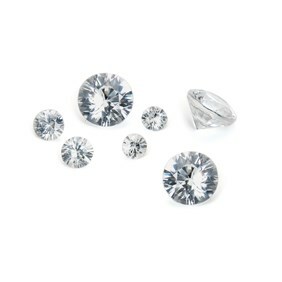 These gems are available in a huge range of shapes and sizes and very consistent in their high quality and clarity. 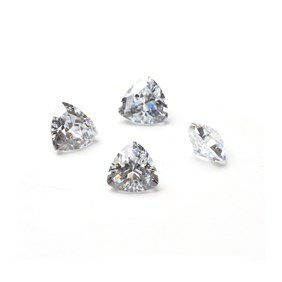 Much larger sizes are also available in our Cullinan diamond replica collection which includes a replica of the Great Star Of Africa which is part of the British Crown Jewels.